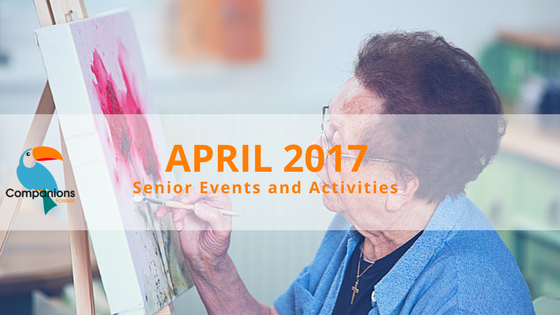 A majority of towns throughout Connecticut have lively Town Centers that hold events, classes, and clubs for Seniors. Visiting your local Senior Center with loved ones or your Companions Forever caregiver allows you to have fun, socialize, and get out of the house! It is well known that active seniors are happy seniors and being independent with the assistance of a caregiver or loved one is the best way to age in place. Contact us below to learn more on how Companions Forever can help you age happily and independently at home.